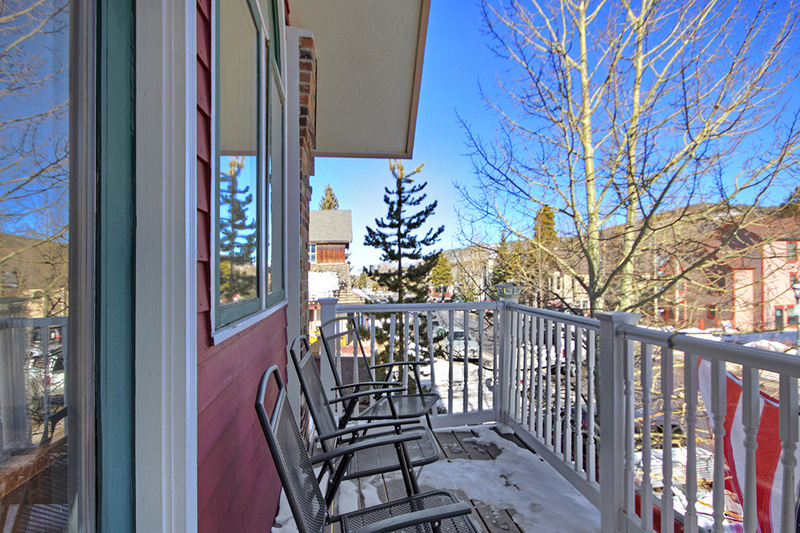 Located on French Street in the heart of downtown Breckenridge, this home is just steps away from the best that Breckenridge has to offer. 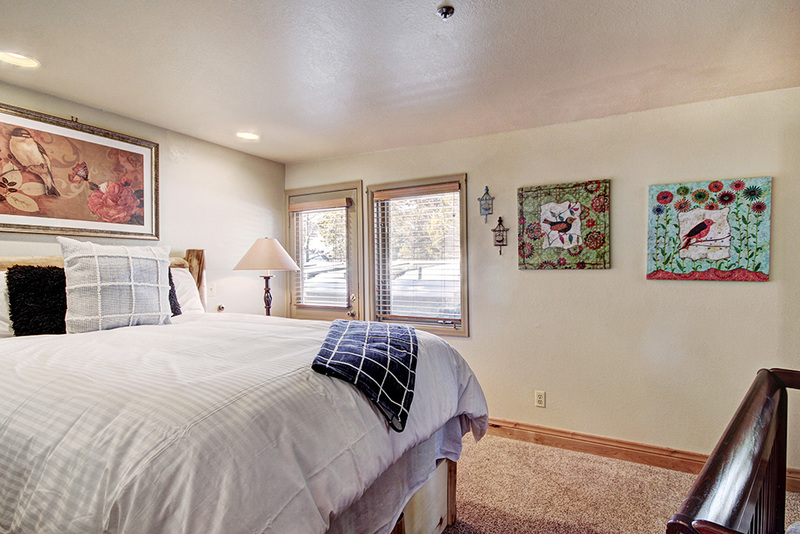 Walk two blocks to Main Street, or take the free bus anywhere in town from the stop just outside the home. 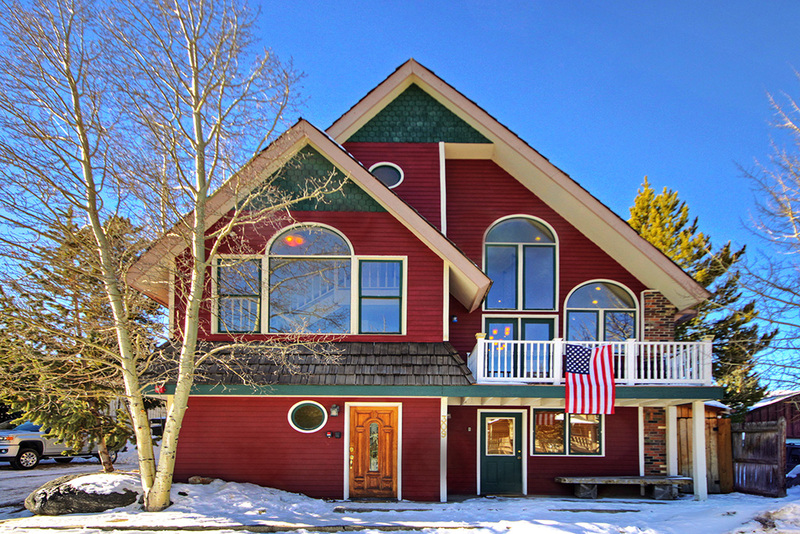 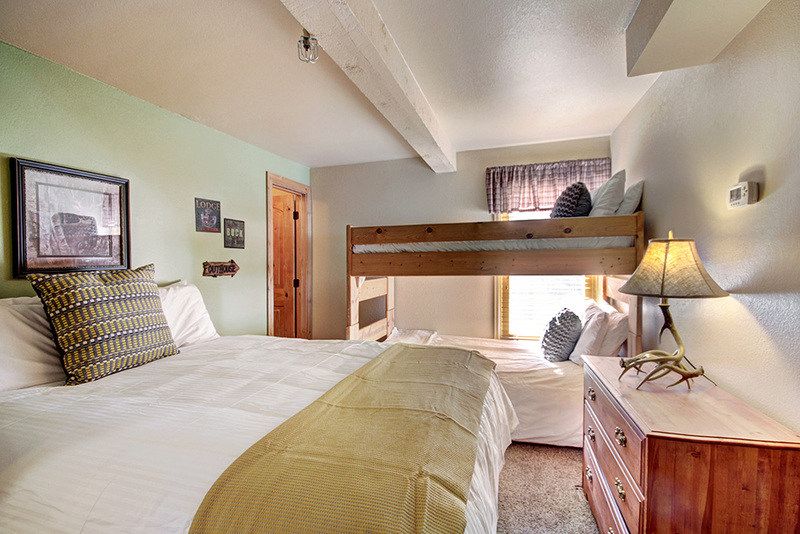 This home sleeps up to 28 guests and offers ample amenities for large groups of multiple families. 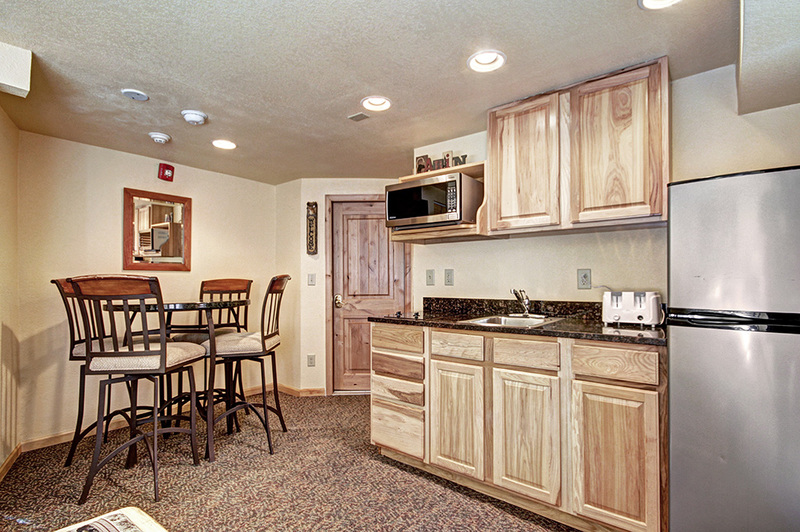 With three separate suites on the lower level—equipped with kitchenettes and seating—privacy is easy to find. 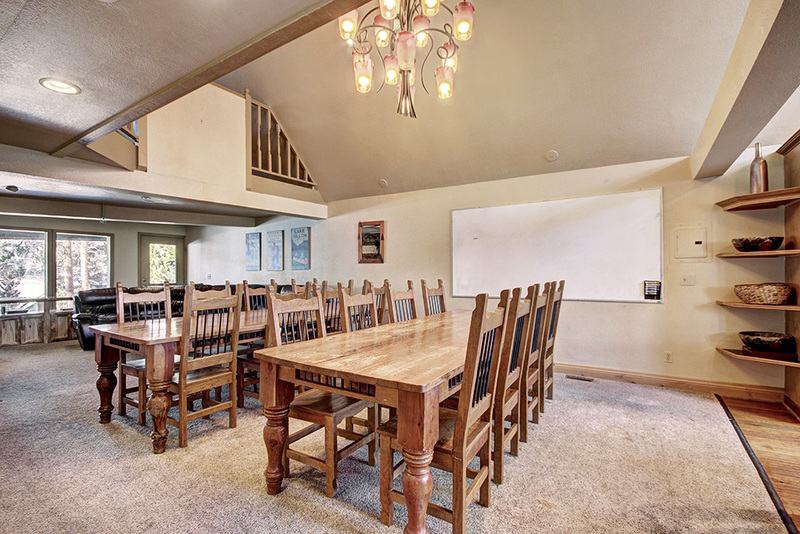 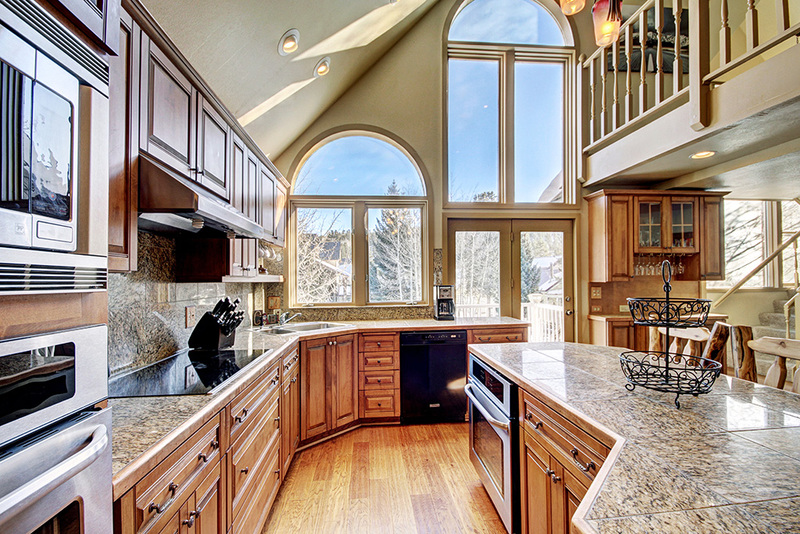 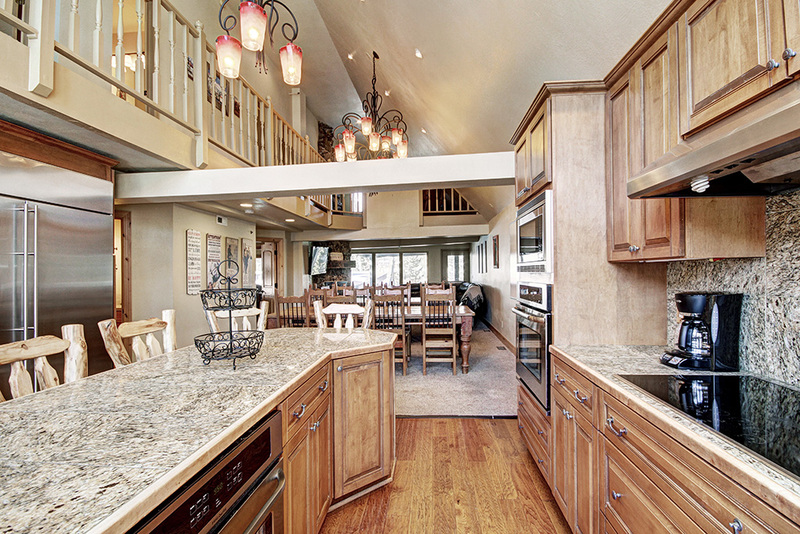 Or, gather everyone for a dinner at home in the massive dining area and full kitchen on the main level. 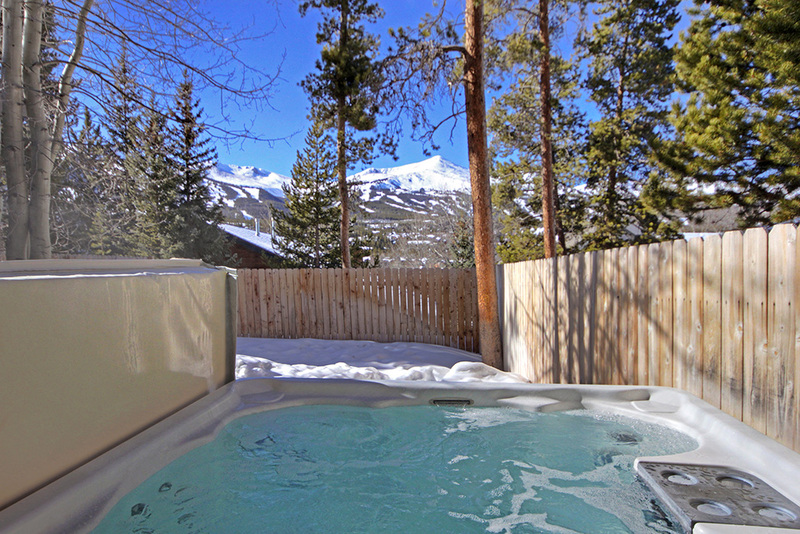 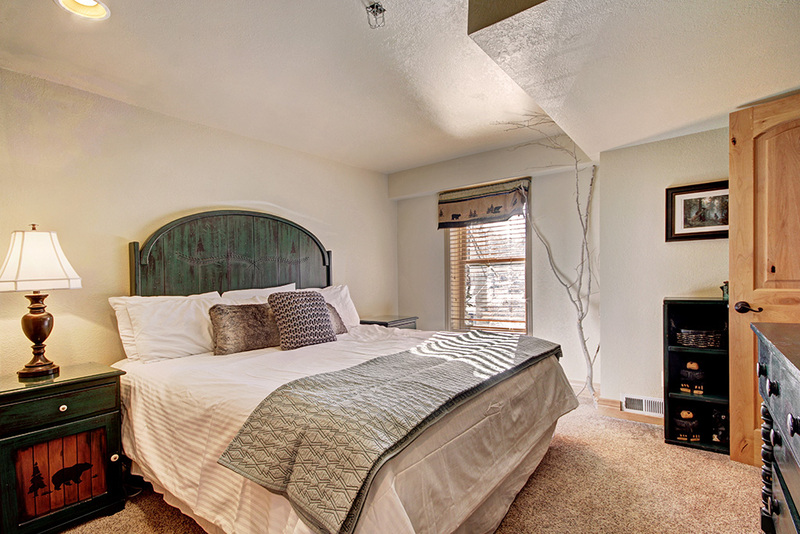 Cozy up by the wood-burning fireplace or relax in the private outdoor hot tub. 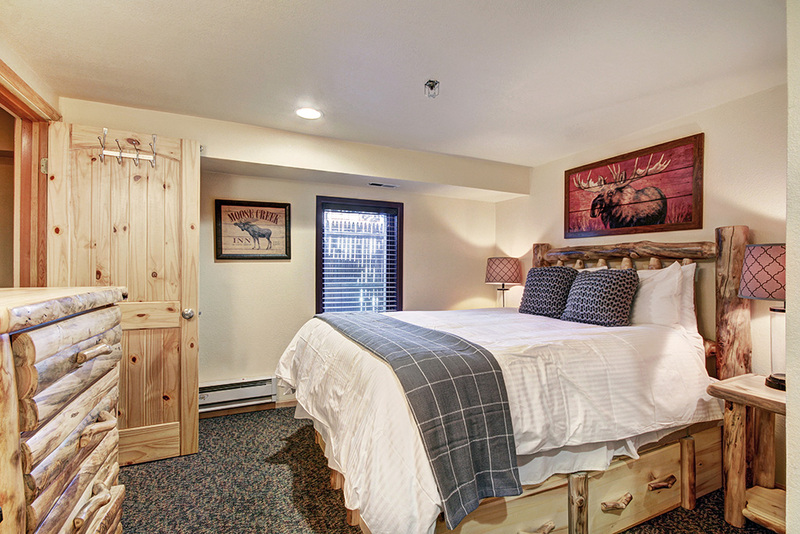 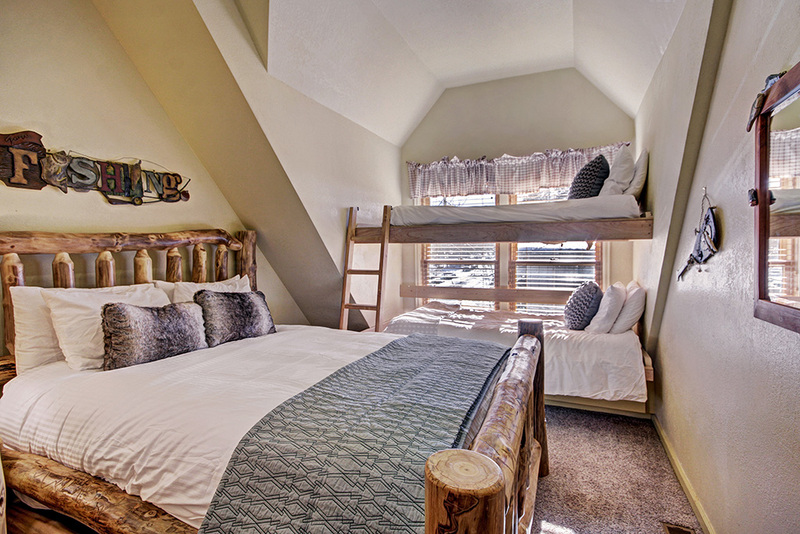 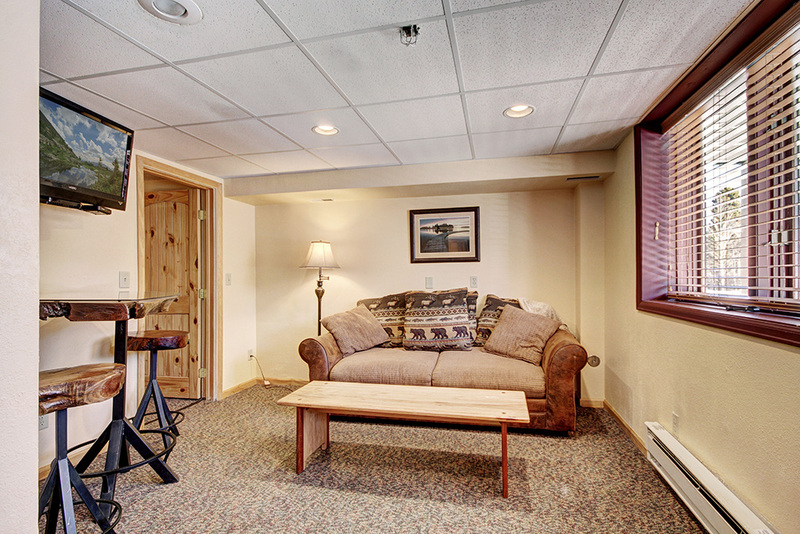 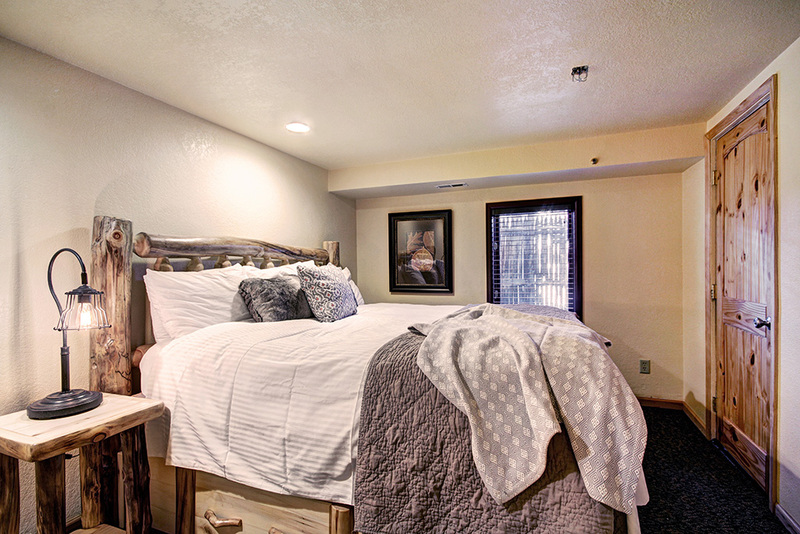 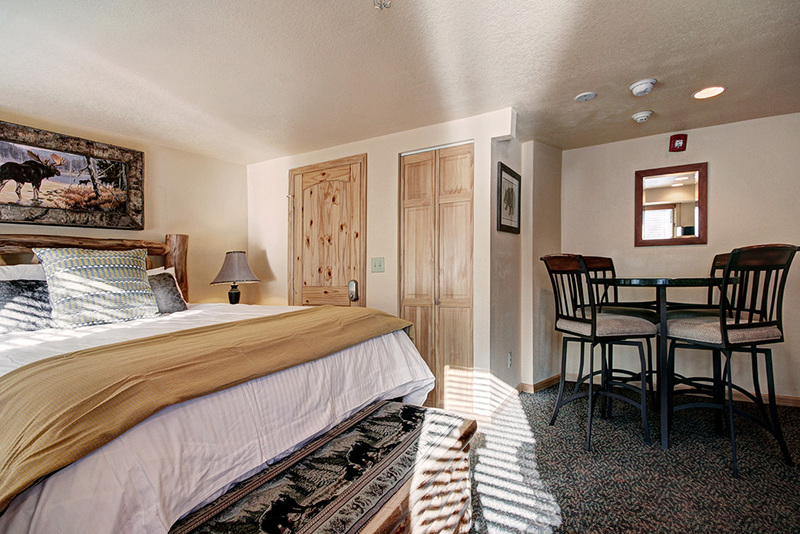 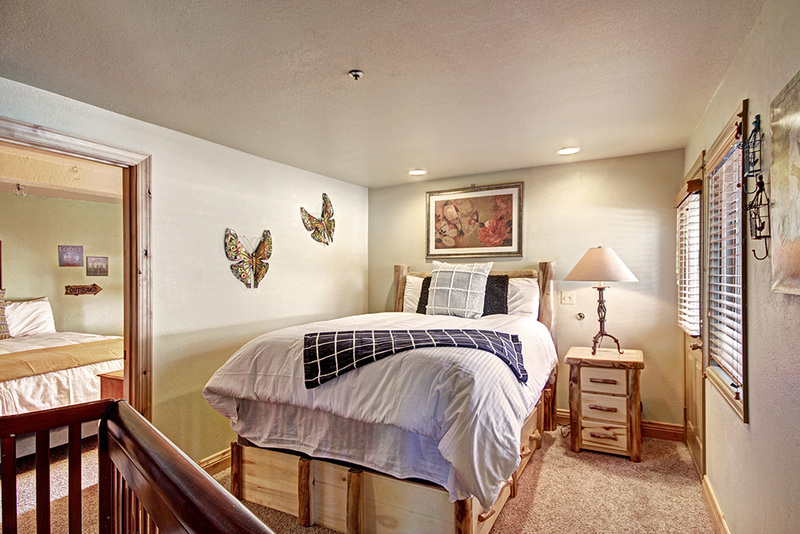 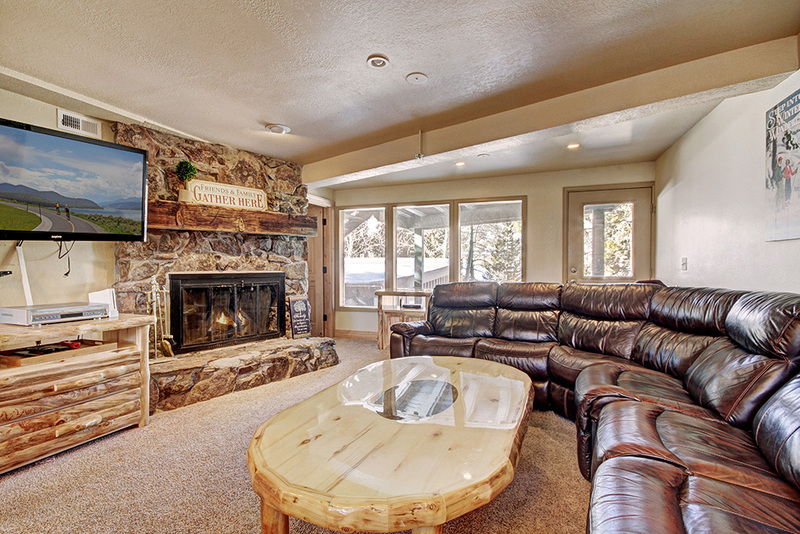 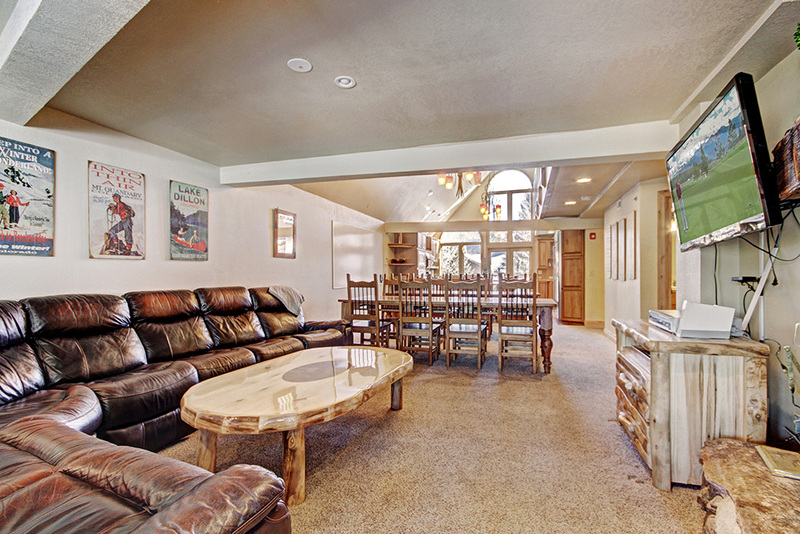 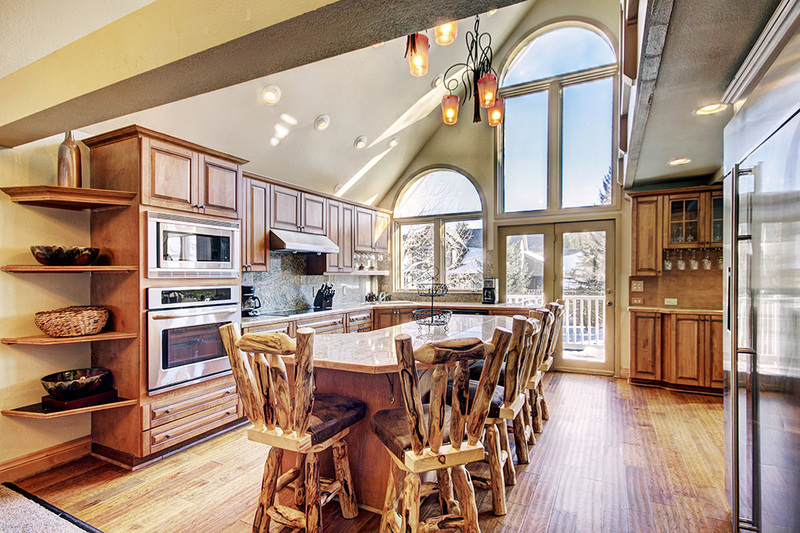 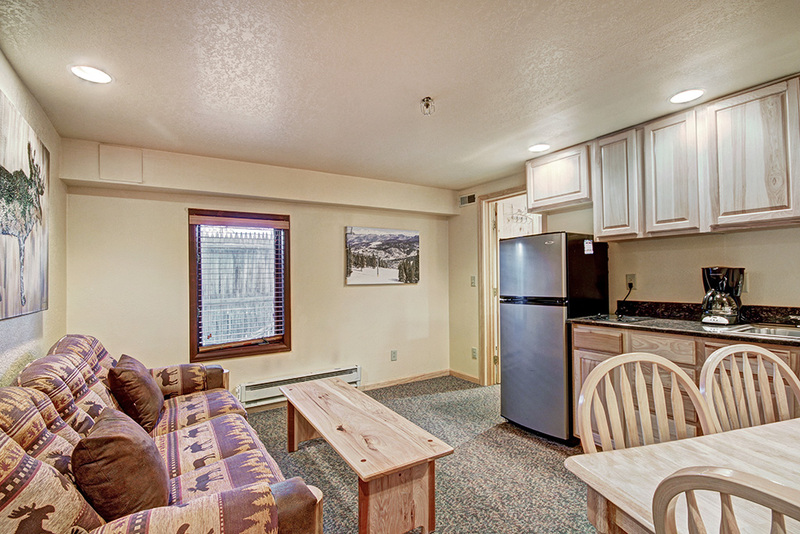 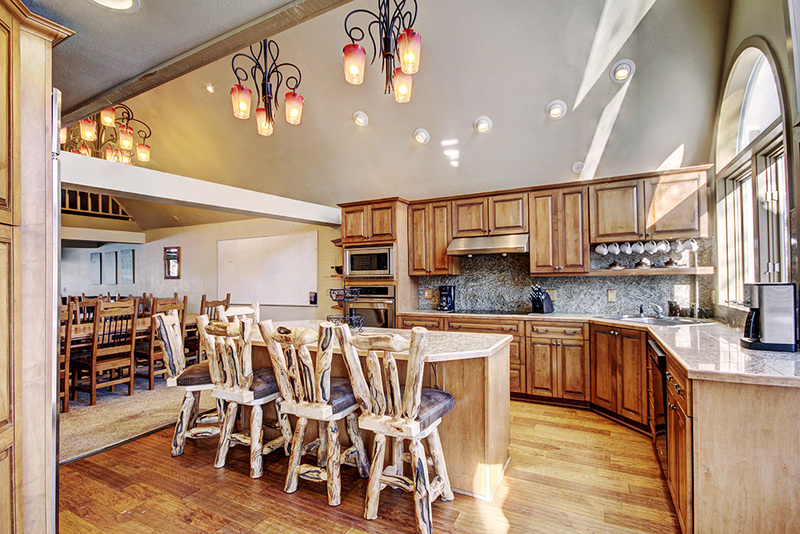 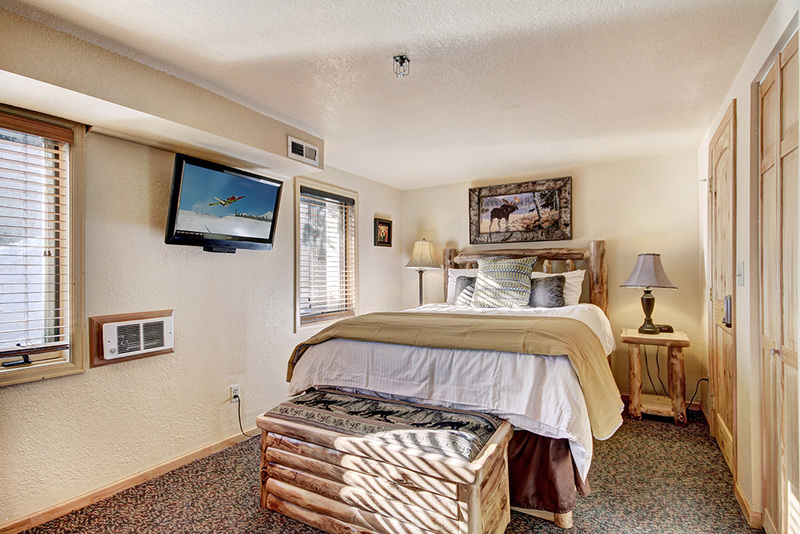 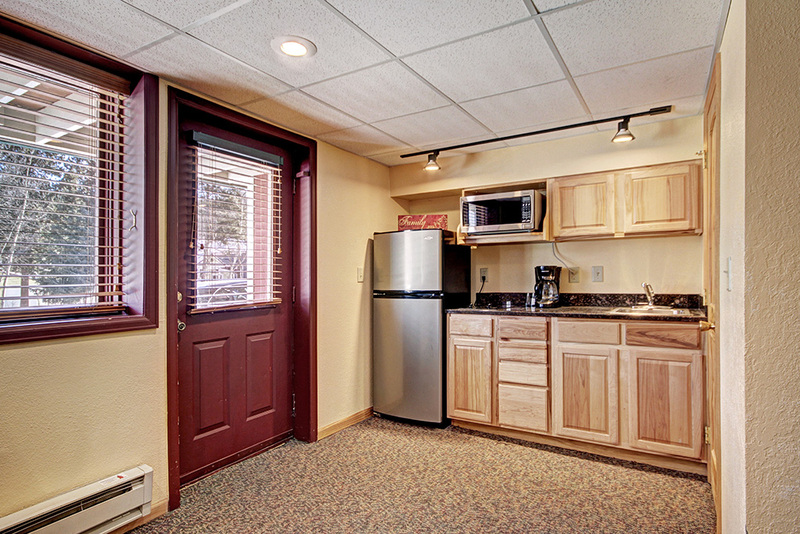 The mud room, with ski racks and storage, provides plenty of space for ski gear while multiple living areas and televisions let everyone spread out and kick back after a long day on the slopes. 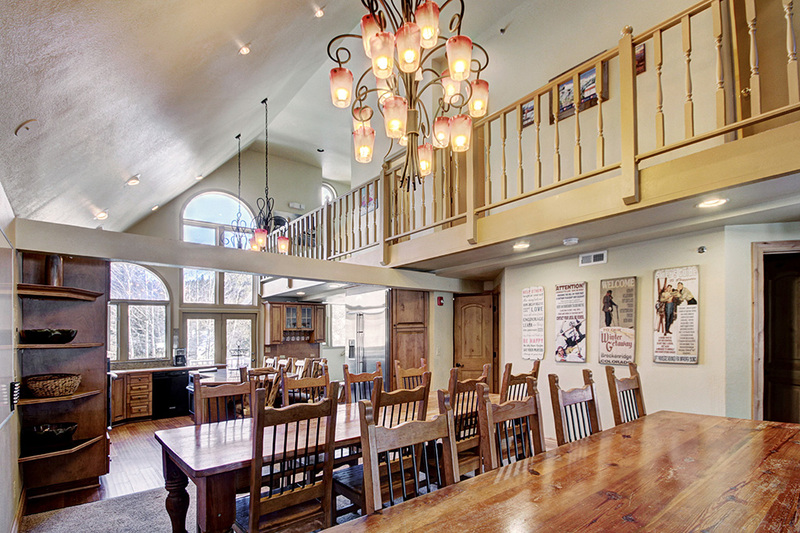 This house can host any gathering you can dream up!